SIDE BY SIDE BUDDY DIVING OR LEADING AND FOLLOWING? 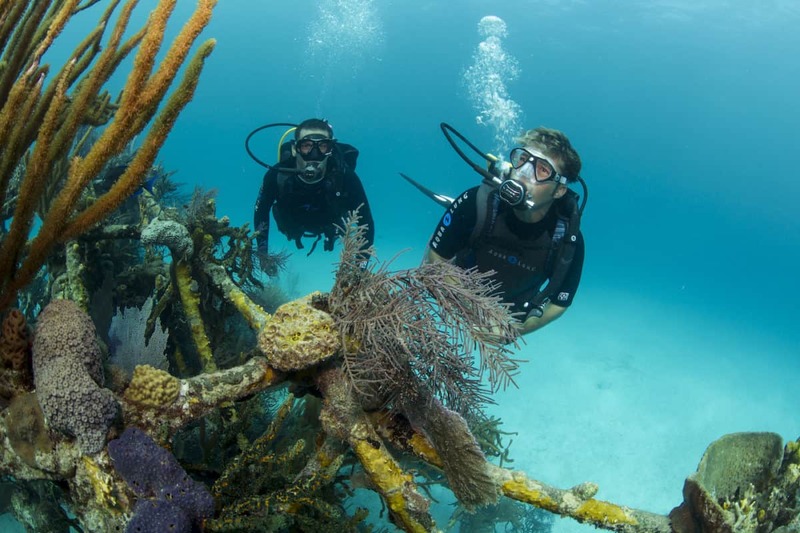 Scuba diving culture is known for being friendly and fun, so of course it makes sense that the best way to dive is with the buddy system, where two divers stick together and look out for one another during their dive. Regular dive buddies often become lifelong friends who share incredible memories of living life underwater. After all, seeing that eagle ray or elusive mola mola fish is more fun when you have someone to share the experience with. Dive buddies are also important for safety reasons. If you get lost, injured, anxious, or have a diving accident, your dive buddy will be first on the frontline to help. Dive buddy relationships have the capability of making or breaking the quality of the dive. With that in mind, here is everything you need to know about the dive buddy system. When you join a guided dive, your divemaster will likely set you up with another diver with a similar experience level to be your buddy. However, growing and refining your skills as a diver is best done with a regular dive buddy that you can trust and dive with frequently. With a regular buddy, you’ll be able to learn each other’s strengths and weaknesses as divers and focus your time on diving rather than getting to know one another. 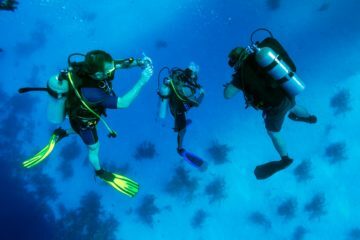 Most cities near a dive site have clubs or associations that meet up regularly. 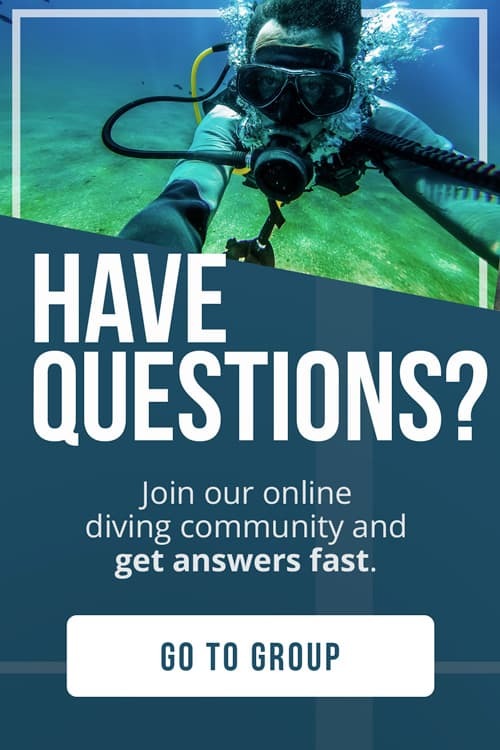 You can look for dive groups on Facebook, Meetup.com, or through the association itself. If you’re looking for divers from all around the globe, join The Adventure Junkies Facebook community. The good news is that it’s easy to be a great dive buddy as long as you follow these simple principles. If you can’t look after yourself, how can your buddy? Be sure to check your air often and your no decompression time often. Check out our article on personal diving safety to know if you’re okay to dive. Make sure you can always see your buddy and are close enough to get your buddy’s attention. If your buddy is less experienced than you, don’t shame or pressure them into doing dives that they’re not comfortable with. Every ten kicks or so, look at your buddy. Ask your buddy if he or she is okay by making the OK sign (or circling your flashlight while night diving). Don’t deviate from the plan you’ve made without communicating with your buddy. If your plan was to dive to the edge of the reef and back, don’t go further without your buddy just because you see a shiny object or animal in the distance. Communication is key no matter if you’re diving with your best buddy, or paired up for a one dive stand. 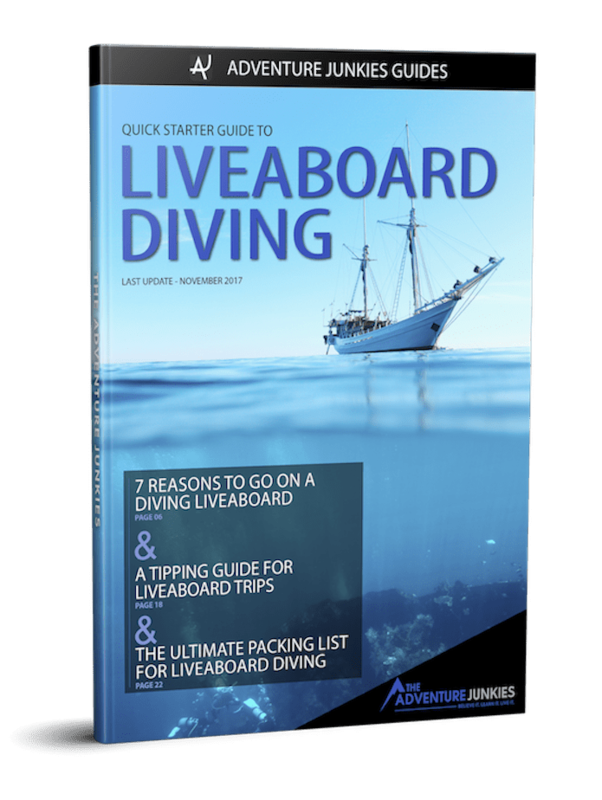 Before your dive, you need to decide how long you’ll be down, the depth, what route you’ll take, how close together you’ll be, whether you’re having a side-by-side dive or lead-follow dive, and review what to do if you get separated. If you’re on a guided dive, double check that you both understand the dive briefing. 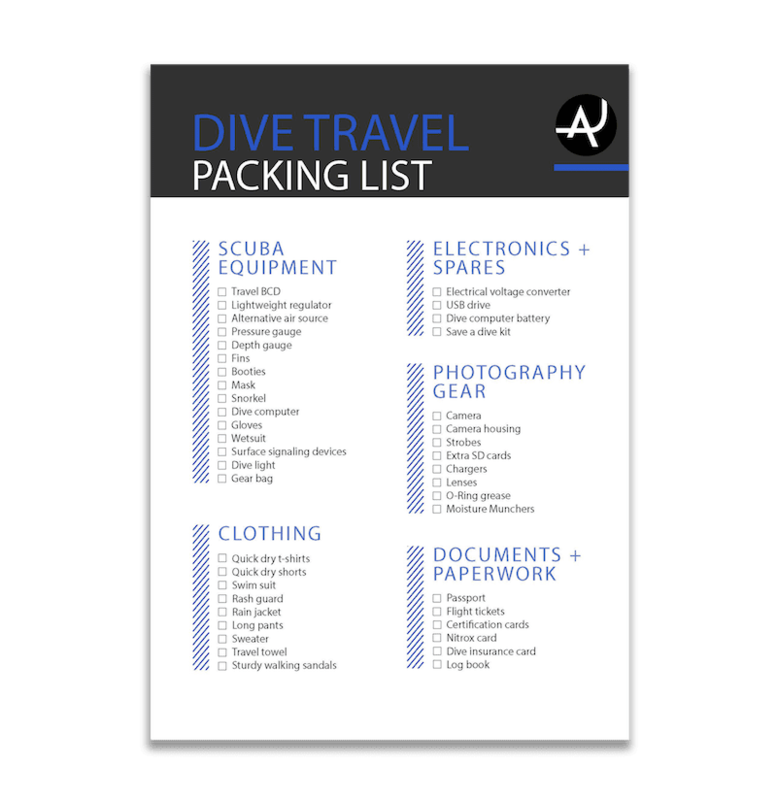 Before each dive, check your buddy’s diving equipment to make sure that everything is working and strapped on securely. Have your buddy inflate and deflate the BCD through the button as well as the mouth piece. Read our guide on how to choose the perfect BCD for you. Check that the weight belt is securely fastened and able to be quickly released. Check, clip, and tug on any restraints, zippers, or buckles on your buddy’s dive gear. Smell and take a breath through your buddy’s octopus while watching the air gauge. The air should not have a taste or smell and the gauge’s needle should be stable while you inhale and exhale. Listen for any hissing that could indicate that there’s a hole somewhere. Do a once-over of your buddy’s equipment. Is their mask sitting on the top of their head? Are their fins on? Are they feeling okay? You can easily remember everything that needs to be checked with the phrase Bruce Willis Ruins All Films, or B.W.R.A.F. LeisurePro has an in-depth explanation of the pre-dive safety check and more fun acronyms. Buddy systems usually have divers dive side by side, or as leaders and followers. Both methods have their pros and cons. Side-by-side diving makes sense when you two are comfortable with one another, have ample space, and have a solid plan of what to do and where to go during the dive. Side by side diving likely isn’t the best choice if there are narrow passages to swim through or if you aren’t very familiar with the dive site. 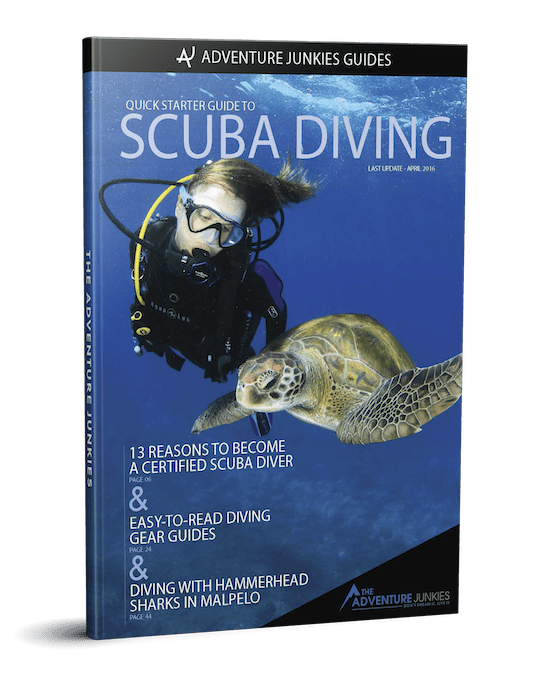 Leading and following, where one diver swims slightly ahead of the other and leads the dive works best in narrow conditions, with strong dive buddy relationships, and with divers of different skill levels. However, contrary to what you might think, it’s usually better for the least skilled diver to lead the dive. This way the more experienced diver can easily keep an eye on the less experienced diver in case there is a problem. This also keeps the more experienced diver from finning too fast. If you’re at similar skill levels, you might want to take turns leading and following so that both buddies have a chance to move at their preferred pace. You know to turn right at the end of the reef, but does your buddy? Buddies often lose each other when changing directions. When it comes time to turn, make sure your buddy is close. Low visibility makes it easy to lose your buddy for obvious reasons, so stay extra close together and bring tank bangers whenever it gets difficult to see more than a few meters ahead. 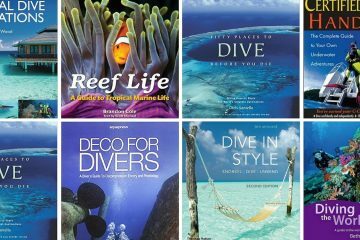 If you’re often in murky waters, this article on Dive Training Magazine offers techniques for low-vis diving. Likewise, clear visibility often makes divers over-confident that they’ll always be able to see their buddy, so they’re likely to dive further apart. Keep this bias in mind when diving and stay close. Distractions like playing around with underwater cameras, dive computers, or looking for hard-to-see creatures make divers less interested in keeping a watchful eye on their buddy. If your buddy is distracted, dive behind them to make sure you don’t get separated. Minimize your own distractions to make sure that your attention is fully focused on the dive. Panic is one of the greatest risks to diving. Panic, fear, and anxiety causes us to breathe more air and make irrational decisions. According to an article on how to deal with a panicking diver from Scuba Diving Magazine, panic accounts for 20 percent of all diver deaths. One wrong move, like bolting straight to the top out of fear, can be deadly. If you notice your buddy is panicking, remember that diving is generally a safe spot and there are procedures for nearly every situation. You can often calm your buddy down with these simple actions. 1. Make eye contact with your buddy. Make the peace sign with your fingers and bring them to your mask, signaling for them to look up and at you. 2. Remind your buddy to breathe deeply and regularly. Take your hand and put it to your mouth. Bring your hand nearer and further away in sync with your slow, deep breaths. 3. Once your buddy calms down, ask if they are okay to keep going or if they would like to end the dive. If your buddy wants to ascend, do not pressure them to continue diving. If your buddy signals that he or she is out of gas, then you will need to calmly hand your secondary mouthpiece to begin buddy breathing. It’s important to stay calm and try your best to keep your buddy calm, who might be panicked or afraid. If you are out of air, signal to your buddy that you are out of gas and need to share air. Then take the secondary mouthpiece. If you do not have a secondary regulator, do not attempt to share air out of one regulator unless you have practiced it together. If you or your buddy only has one mouthpiece, practice buddy breathing in a pool or while both partners have ample gas. Like basic training says, if you get separated from your dive buddy, search for one minute underwater before surfacing. If you still can’t find your buddy, immediately report your missing buddy and make sure that there is a rescue procedure. When searching underwater, we’re likely to search too quickly. Don’t spin or fin too quickly because you might miss seeing your buddy’s bubbles, that will only come out when they exhale. Like all relationships, if you find a good one, don’t let them go! Stay in touch with your dive buddy and make an effort to go out together as much as possible.